Winners: Alchemy Macarons x leftoverjinx Giveaway! Congratulations, ladies! 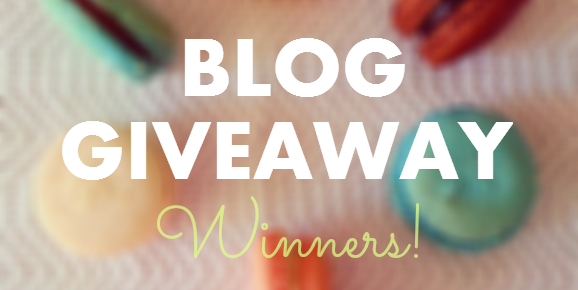 And a big thanks to everyone who participated in my first blog giveaway! Kindly wait for my e-mail about the details on how you'll claim your prize.